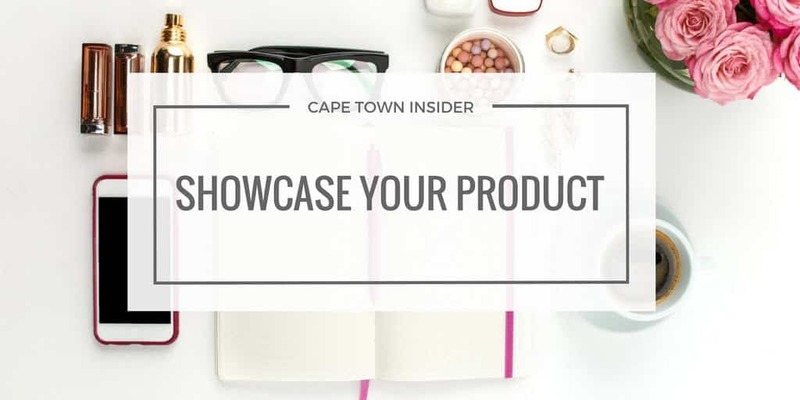 Our goal is to create a go-to database of local products in an easily accessible format, so we created an online space for businesses to showcase their products. Our products page works on a trade exchange basis – we post a review of your product including your information on the product in exchange for a sample. We ask for a sample in exchange for each blog post as we are a review blog and as part of our commitment to our readers we don’t post on anything that we haven’t tried ourselves. Insert a link to the product or company page.